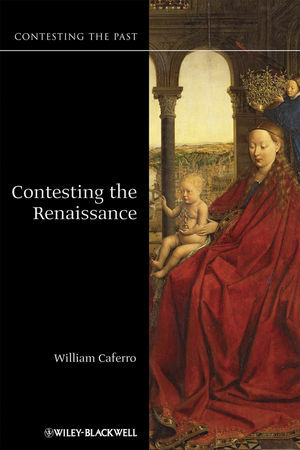 In this book, William Caferro asks if the Renaissance was really a period of progress, reason, the emergence of the individual, and the beginning of modernity. William Caferro is Associate Professor of History at Vanderbilt University. His previous publications include Mercenary Companies and the Decline of Siena (1998), and The Spinelli: Merchants, Patrons and Bankers in Renaissance Florence (1998). 2. Individualism. Who was the Renaissance Man? 3. Gender. Who was the Renaissance Woman? 4. Humanism. Renovation or Innovation? 5. Economy. Hard Times or Prosperity? 6. Politics. The Emergence of the Modern State? 7. Faith and Science. Religious or Rational?